Henry Sutton is the author of ten novels, including Time to Win (under the pseudonym Harry Brett), My Criminal World and Get Me Out Of Here. He also co-authored the DS Jack Frost novel, First Frost, under the pseudonym James Henry. His work has been translated into many languages. His fifth novel, Kids’ Stuff, received an Arts Council Writers’ Award in 2002, and became a long-running stage play in Riga, Latvia. In 2004, he won the J.B.Priestley Award. He has judged numerous literary prizes, including the John Lewellyn Rhys Prize and the Theakstons Old Peculier Crime Novel of the Year. 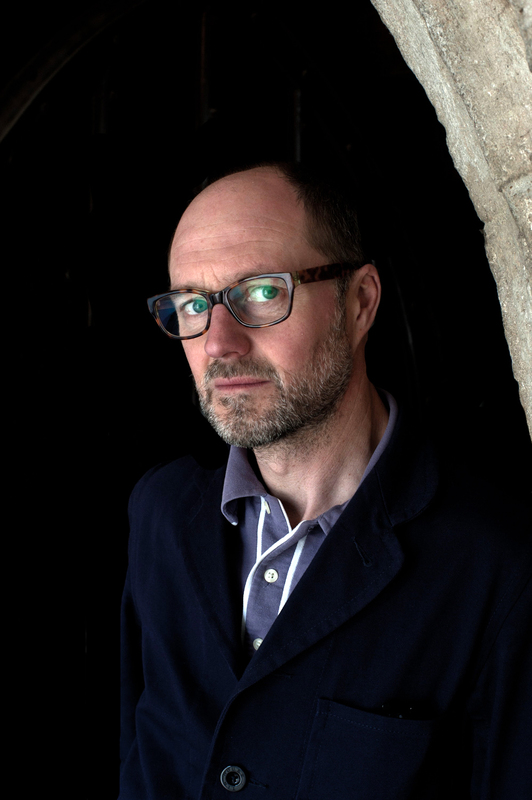 He is the co-founder of the Noirwich Crime Writing Festival and has been the Literary Editor of Esquire magazine, and was for many years the Books Editor of the Daily Mirror. He teaches Creative Writing at the University of East Anglia, where he is a Senior Lecturer and director of the new Creative Writing MA Crime Fiction. He lives in Norwich with his family.